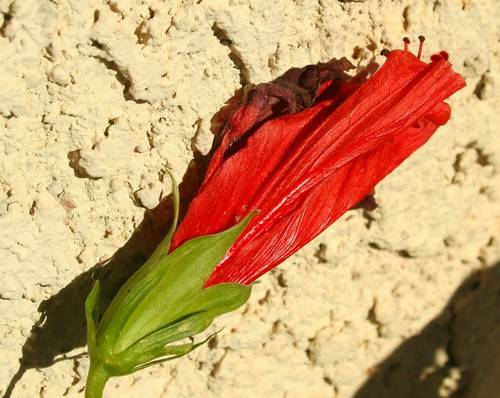 It was saddening to me to see this beautiful flower trying desperately to stay beautiful. Well, the good thing about this is that it's beauty was seen,appreciated, and immortalized in this striking photo! It fulfilled it's purpose in life.